It’s something that every blogger would want to have in order to survive online. 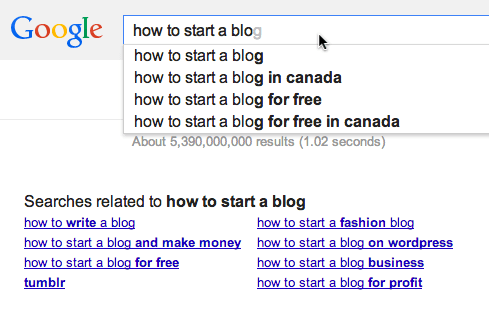 Unfortunately, it’s not as easy as building a blog. On the other hand, you may be gaining huge traffic. But are you satisfied with it? Your blog may be receiving bulk visits but these visitors simply bounce away right after opening your page. Gaining targeted visitors is an art. And this post will give you ultimate tips that can be useful for any form of blog or website. 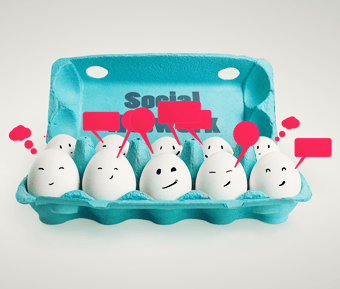 You can use auto-sharing tools to make it easier for you to publish your posts to several social networks. I recommend Buffer App (my personal favorite) or JetPack Publicize. These time-saver tools come with the ability to automatically schedule your updates, but always make sure to add a "custom message" at least. Do not just drop your link without adding a personal touch. Additionally, you should make it easier for your readers to spread your content. 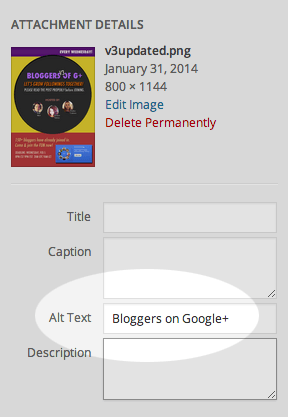 Install social sharing buttons at the bottom of each post using a Wordpress plugin. ShareThis (currently using): This one is perfect for people who prefer simple buttons. There are over 120 social channels to choose from such as Facebook, Twitter, Pinterest, etc. Shareaholic: If you run a trendy site, you will love this one! I’ve tried this several times for my clients and it works perfectly awesome. You also have the option to add related posts feature at the bottom of your articles. Flare: Use this if you need an eye-catching horizontal floating share bar. You can also display share buttons at the top or bottom of your posts. Pin it! Button: Notice how my posts got “Pin It” button every time you hover on images? You might want to add that to your site as well especially if you put a lot of creative images on your site. Integrating a mailing list (or a newsletter sign up form) is a fantastic way to bring repeat visitors to your site. E-newsletter allows you to grow your relationship with your subscribers by sending new updates with a personal touch, and sharing valuable content. However, keep in mind that it's important to send something useful and interesting rather than just distributing a newsletter with full of advertisements. I am currently using Aweber for delivering newsletters. You can get it for $1 for the first month then it will cost $19/month. Newsletters should be sent out on a regular basis to familiarize your target audience with your site. Adding visual aids for presentations such as videos, infographics or photos related to your article. Using whitespace. Most people don’t read; they scan. They want instant access to information they are looking for. So make your posts easy-to-read by using short paragraphs and lists. CopyBlogger: Take a look at how they properly use whitespace. TwelveSkip: Example of a blog post that uses images. Title & Meta Description. Your meta title and description should be short, unique and relevant. 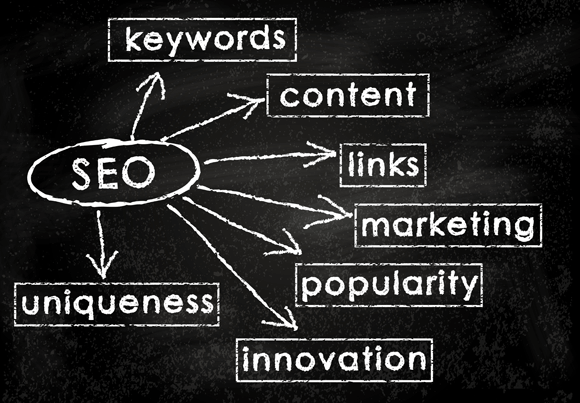 Don’t forget to include at least 1-2 valuable keywords. Your title’s length should be within 60 characters while you should aim for 150-160 characters for your meta description. I highly recommend installing Wordpress SEO by Yoast plugin to help you better customize your title and description of each content on your blog. Google Authorship. Improve your visibility in search results with Google Authorship. Having a professional image next to your post will not only improve your credibility in SERPs but also get a higher click-through rate than those without. Click here to learn how to setup Google Authorship. Related Posts. Make your visitors to stay longer on your site by including a list of related posts that may interest them. Here are some great plugins to display related posts to your site: YARPP or Nrelate. Internal Linking: Add related links to other pages within your post. This helps spread your link juice across your domain. You may find this plugin useful: In-text SEO Internal Link Building. Categories & Tags: Select appropriate categories and assign tags in each post. Don’t overdo with the tags though, you don’t want to look like a spammer. Using 3-5 tags should be good. Anchor Text: Make sure to include keywords on your anchor text. For example, when you’re linking a post to an article called “How to Blog”, instead of using “Click Here” as your anchor text, it would be better to use “How To Blog”. See how the 2nd URL structure looks a lot prettier? To do that, go to Settings > Permalinks > select Post Name. H1 tag should appear before H2 while H2 tag should appear before H3 and so on. You should use H1 for the main title while H2’s or H3’s for the subheadings. H1 should be used only once. H2’s or H3’s can be used as many times as you want, just don’t abuse. 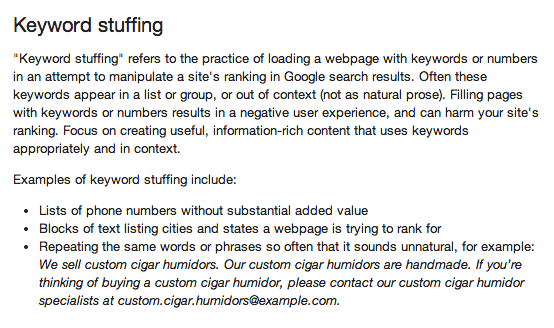 Make sure to include valuable keywords on your heading tags. You don’t really need to use all six elements on your page. As long as you have H1, you’ll be fine.. although I still recommend using H2 for subheadings. To make sure you’re using them correctly, validate your site using W3C Validator. Google is a search engine giant that has more than 3 billion users each day. If you want Google to find your site, you must focus on providing your readers something that they can talk about. It must be a content that’s worthy of attention. Breadcrumbs (or breadcrumbs trail) are links typically found at the top of your site pages that shows your current location and allows you to track the previous pages that you've navigated through. If the topic in the breadcrumb trail is relevant to their search, they would then click on it helping your site in lowering bounce rate while improving user site experience. You can install Breadcrumb NavXT plugin to add this feature to your site. You have to be specific when creating a title for your post. For example, you’re writing a review about a film called “Crash” that was released in 2004.. Now how do you plan to make a title for that? The term “Crash” is too broad. It can be an app, a game, a plane crash or perhaps a car crash. So instead of using just “Crash” as your title, you’d rather use “Review: Crash Movie” or “Crash Movie Review (2004)”. That seems more search friendly, right? You should use Keyword tools to help you generate keyword ideas or alternative terms for your articles. I usually use Google Search, Keyword Tool planner and WordTracker. Some people loves UberSuggest and Moz (Paid). You can also try these tools reviewed by Moz.com. Use the power of social media and forums to spread the word. Get out there, and engage in authentic communication with people who share the same interests as you. 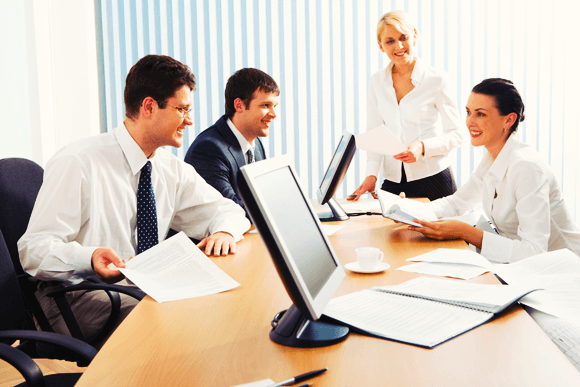 Use LinkedIn, Facebook Groups, Google+ and any other active forums to make friends. Introduce yourself and let people know about your expertise. You can do that by being active, contributing value, helping people fix their problems, etc. When participating, make sure that you adhere to the site’s rules and regulation regarding sharing of content. Don’t forget to drop by their blogs and leave meaningful comments! Apart from generating traffic, social networking can also be used to create new ideas and expand your knowledge. Although many experts are discouraging guest blogging, this method is still a great way to encourage more readers to your site. In order to maximize its benefits, you must only guest blog on sites relevant to your blog and make sure the site you're writing for provides quality content. When you ask other blog owners for a guest post on their site, you may receive a “no” answer. Don’t be discouraged with early rejections. When it comes to Internet marketing, persistence does pay but don’t pester blog owners to be a guest on their blogs. You may lose your chances of getting your post published on their sites. Answers.com, Quora and Yahoo! Answers are just few of the Q&A sites that you should consider participating in to drive more traffic to your site. When you use these sites, however, make sure that you only answer to high-quality questions. You must also try answering questions that you can provide valuable information to those who drop by. If you include a link back to your site, make sure that your answer doesn’t appear to be spammy. Provide the audience with relevant information and you’ll surely earn high-quality traffic by simply participating in these sites. Reduce the sizes for your images. Use PNG optimizer or EWWW Optimizer. Use lazy load to reduce unnecessary server load and saves bandwidth. Have someone to install this JQuery plugin for you or use one of these plugins instead: BJ Lazy Load or Lazy load. Install cache to optimize your site’s speed. I recommend W3 Total Cache. Don’t activate this plugin until you’re finished with your site's design though. Enable gzip OR zlib compression. If you’re a non-coder, use W3 Total Cache plugin and activate gzip compression by going to Performance > Browser Cache > Enable HTTP (gzip compression). If you want to use zlib compression, click here to learn how to set it up. Delete unused plugins and themes. Remove any plugins and themes you don’t need. Not only this will help improve your site performance, but it will also help increase your blog security. Minify your scripts. This plugin “WP Minify” can compress your JS and CSS files together. Avoid resizing images in HTML. Instead of using HTML to resize an image (ex. < img src="" width="300" height="400" />), you should use an image editor to change your image size. You may use Photoshop or an online resizing tool. Once you've implemented these, you should use Pingdom to test your site's speed. And make sure that you pay attention to the results. Google Analytics is free so there’s no excuse for you not to use it. This tool can give you tons of information, such as where your traffic comes from, new VS returning visitors and which sites are providing you with high quality traffic. Most bloggers consider Facebook and Twitter as excellent channels. But it usually depends on the kind of website that you have. By employing analytics, you’ll know which areas of your internet marketing campaign are working and which ones need more improvement. The information it provides is crucial so don’t ignore it. 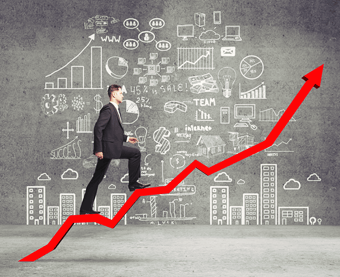 You won’t see traffic build-up overnight when you follow those tactics mentioned above. As long as you do them consistently, you’ll see traffic increase in the next few months (maybe years). Most new bloggers tend to give up easily if they don’t see positive outcome immediately. As previously mentioned, it takes time to gain audience so keep learning and be patient, you’ll get there. Now it's your turn, what do you do to increase your traffic? Here's an infographic version of this post. Don't forget to re-pin!